Liz Rocks will have a silent auction table at Tacoma’s new Tacoma Night Market! Stop by for your black Friday shopping while supporting small businesses and of course Liz Rocks! Proceeds from the silent auction go to supporting our mission! Please submit your payment of $10 to ensure your spot. 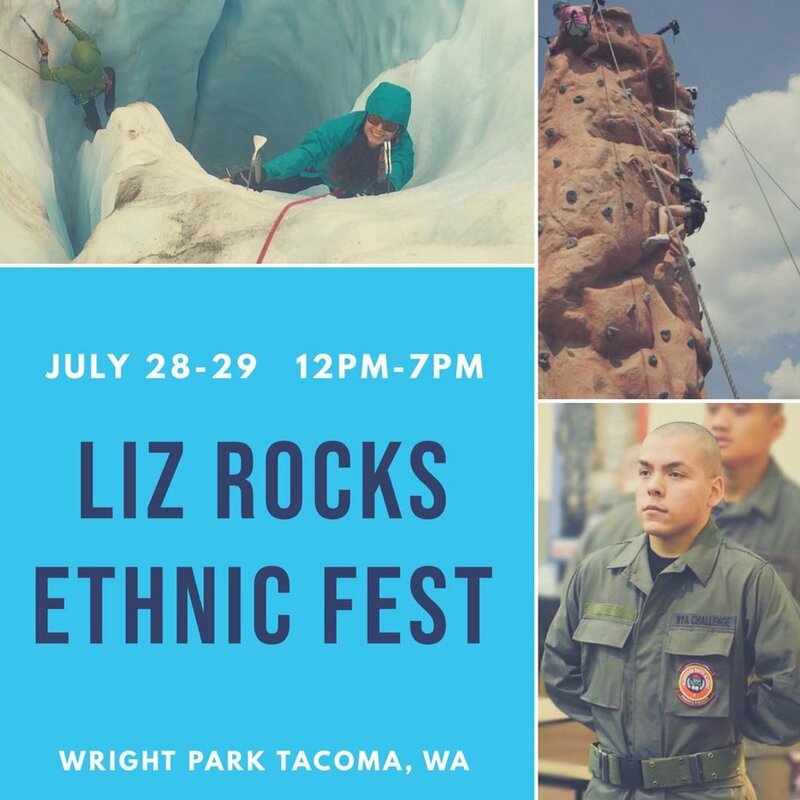 The Liz Rocks Foundation provides opportunities for underrepresented youth to reach new peaks through mountain related activities in honor of mountain guide and Tacoma local Liz Daley. We are stoked to be teaming up with the Army National Guard to host a climbing wall at Ethnic Fest this year! 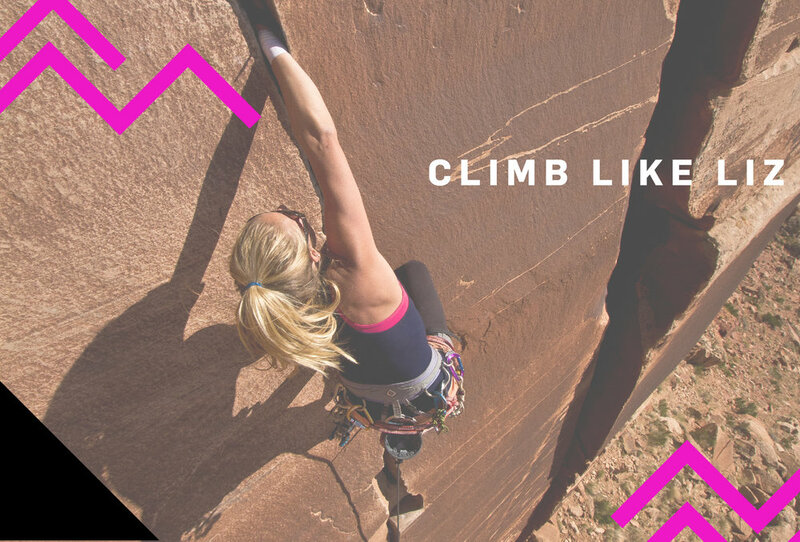 Come visit us and get your climb on! Funds raised go to supporting the Liz Rocks Foundation's Mission to provide opportunities for at risk youth to get outdoors and reach new peaks. Day Passes: $18 Individual / $15 Student. $10 of each ticket sold between 7-10 pm will be donated to the Liz Rocks Foundation. 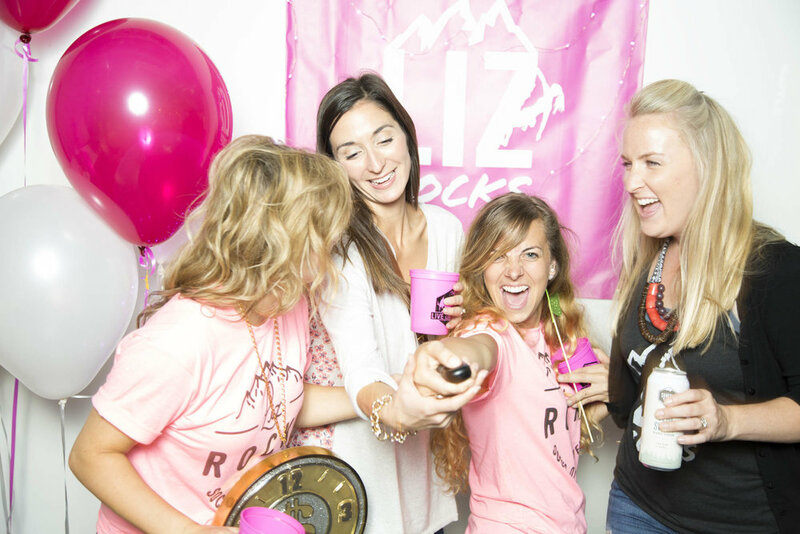 Rental Gear: $12 (shoes, harness, chalk) and $4 will be donated to Liz Rocks Foundation. Make sure you work up a thirst first, no beverages before climbing. Liz Rocks Your Socks Off 2016!! Live and silent auction encouraging people to get outdoors and LIVELIKELIZ! 21 + Food and beverages included in ticket price. 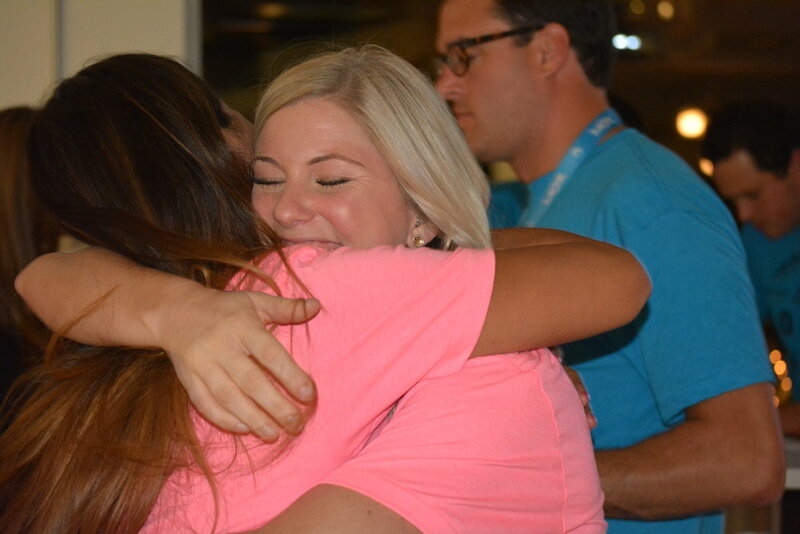 Last year we raised $80K! Help us reach our goal of $150K! 100% of proceeds go to building the climbing facility. brewed just for Liz and her love of bananas!! !